Hi, everyone! My name is Shallen Stickney and I am a case manager and foster home developer for CHFC. I love being a part of a part of this agency because it is family oriented not only through our families we serve, but also to those we belong to in our personal lives. 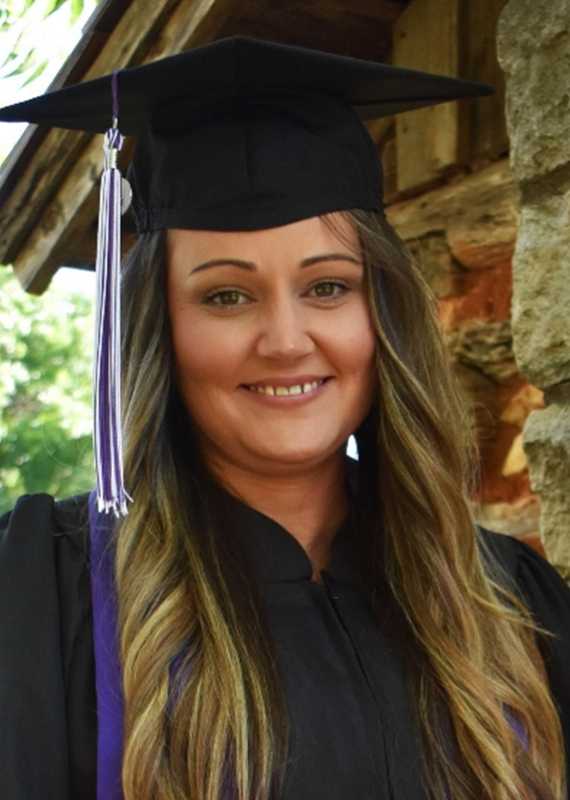 I recently graduated from Tarleton State University with a bachelor’s degree in social work, and am currently working towards my master’s in social work. Outside of work I enjoy spending time with my family and animals, as well as road tripping!